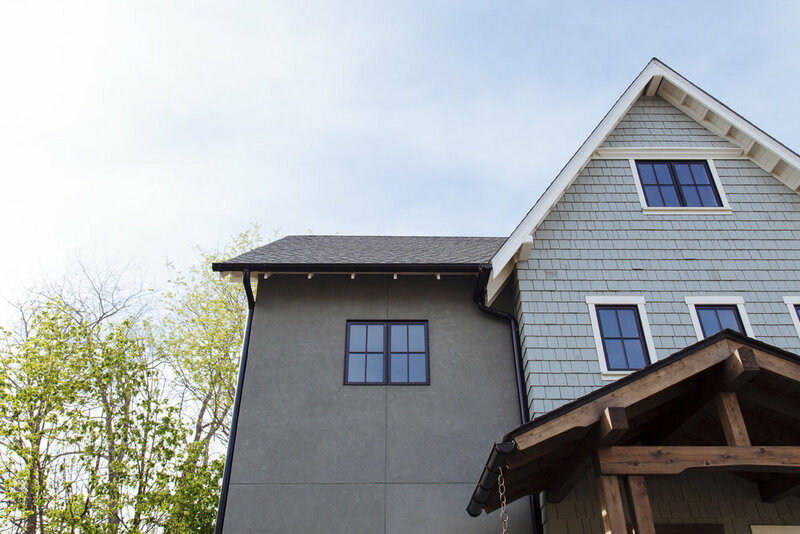 Over the past 10 years we have cleaned close to 40,000 gutters, washed over 10,000 windows, and helped over 1,000 Asheville residents protect their homes from rainwater damage. We are trusted and called upon by your neighbors because we stand behind our work, making sure the job is done right every time. Higher Ground Rainwater Systems of Asheville has frequently received the Super Service Award from Angie's List for being ranked in the top 4% of all the companies in the U.S.
We have the expertise to help you even when you don't know where the problem lies. Although gutter cleaning may seem like a DIY task, it can be a dangerous, time consuming and dirty job. Our team of experts are well trained and fully insured to be on your roof. With each gutter cleaning, we professionally remove all debris from your gutters and downspouts and include a full gutter inspection. 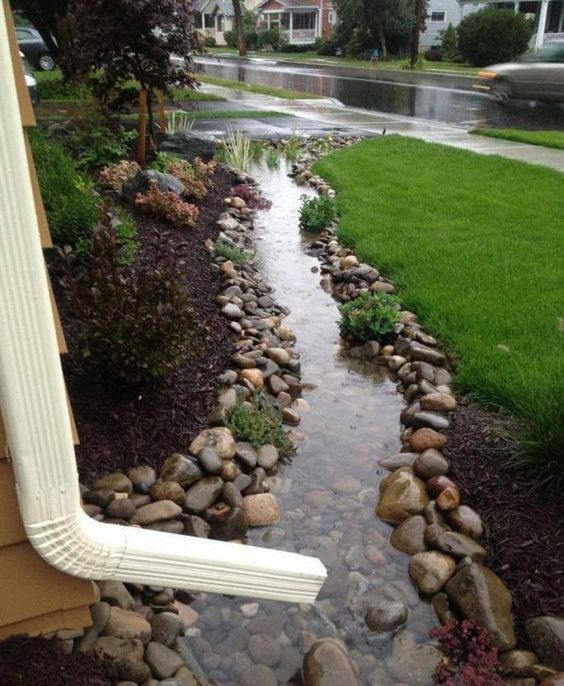 This gutter inspection will help us diagnose and repair potential rainwater-related issues, and we can give you on-site advice to help keep rainwater from damaging your home in the future. 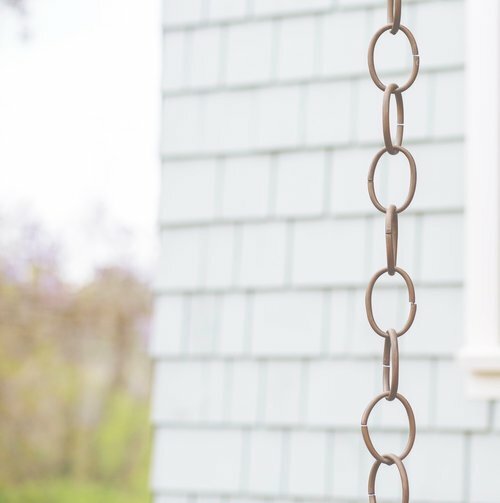 Higher Ground Rainwater Systems of Asheville offers seasonal maintenance plans made just for your home’s needs that help keep track of your gutter cleanings so that you don't have to. We will contact you during the months of your choosing to schedule your home’s gutter cleaning. We recommend at least one to two gutter cleanings per year depending on the amount of debris your roof and gutters collect from surrounding foliage. 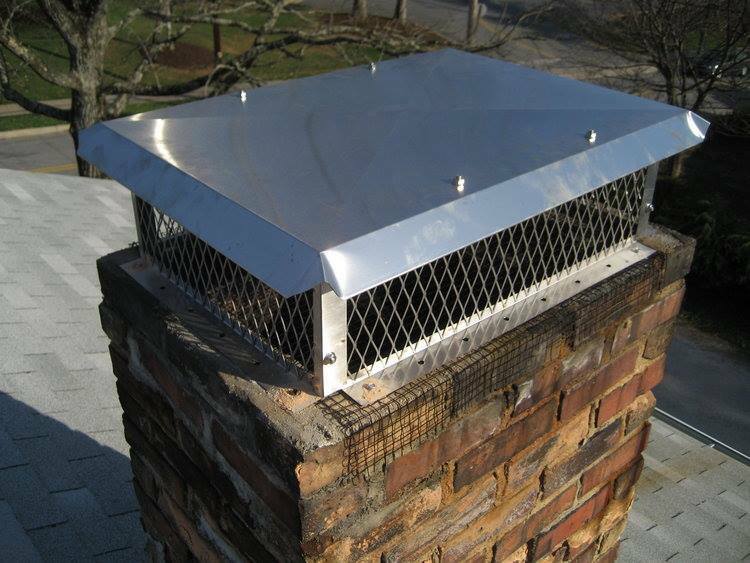 Whether you want to transform a standard gutter downspout into a pleasing water feature or add a flare to your chimney with a decorative flue cap, Higher Ground Rainwater Systems of Asheville can protect your home from water damage while preserving your personal style, helping to increase your home’s overall value. Here at Higher Ground Rainwater Systems of Asheville we want to help you protect and care for your home. Here are just a few of the other services we provide to help people in your neighborhood.